Kirby Garage Doors have been providing the highest quality garage door repairs and installations throughout Ashby and the surrounding areas for over 20 years. We have an experienced team that has the expertise to repair and install all kinds of garage doors for both domestic and commercial customers. 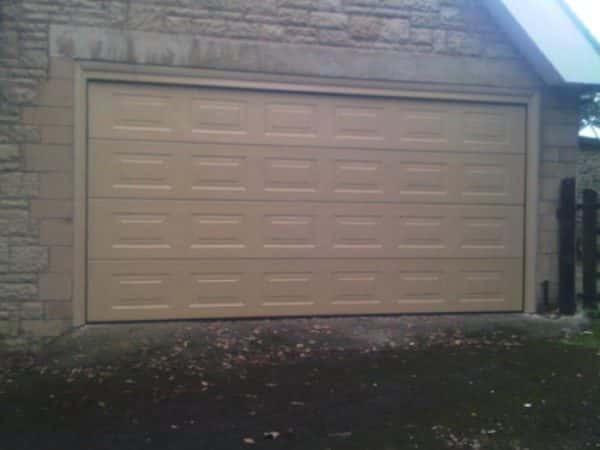 At Kirby Garage Doors, we believe that there are various aspects of a good garage door. They should not only be functional and keep your garage safe and secure, but the quality and durability of the door are also essential. The installation of the door should be smooth, efficient and the workmanship of the highest quality possible. At Kirby Garage Doors, we only supply doors that meet our standards and our skilled fitters can install any door of your choice perfectly. 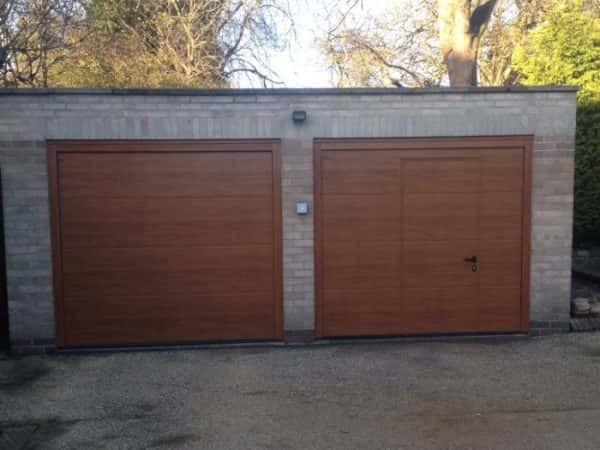 We can supply and install a vast range of impressive garage doors, from easy to maintain UPVC styles to stunning timber doors, if you need a garage door installing in the Ashby area, give us a call today. As well as supplying and installing garage doors, we also offer the full range of garage door repairs, from simple dents and scratches to more comprehensive repairs including lock and mechanism malfunctions. Repairing a faulty garage door is quite often the most cost-effective option, as a replacement can be costly. So, our team will do everything they can to get your garage door back to full working condition. We can come to your property to inspect the extent of the fault/damage. We will use our experience to advise you on the best course of action and give you a quote for the cost of the potential repairs. Even if Kirby Garage Doors didn’t supply or install your garage door, you can still count on our expertise to carry out your repairs. 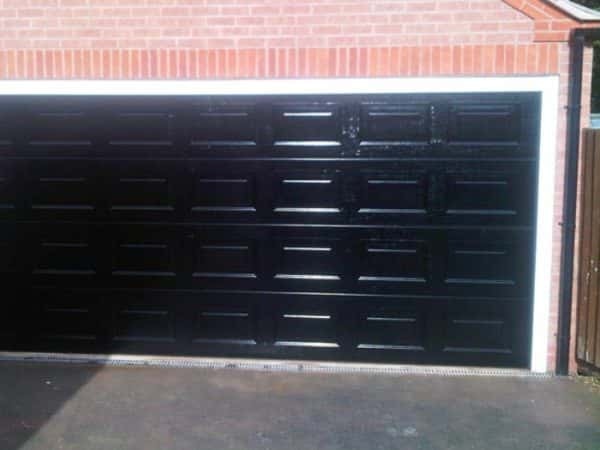 Kirby Garage Doors have been providing garage door installations and repairs in the area of Ashby since 1998. If you require any of our services, please get in touch and we will be happy to assist you.